Day zero started of with the Nordic & Baltic VMware Partner Briefing Brunch at the Hotel W. The parter briefing contained updates on the way forward for VMware Partner Central as well as upcoming updates to the partner model, something I look forward too. 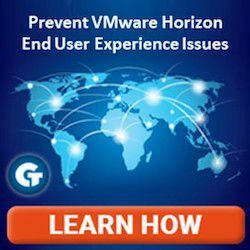 In my opinion, and thankfully VMware’s too, Partner Central is way overdue a major overhaul, so this is good news! I got in to Barcelona yesterday, and I have to say it is really nice to have some time before the actual VMworld crazyness starts. With no need to rush anything, we just found the hotel Arrow ECS Norway has booked for us, and relax. Liselotte Foverskov, Blogger, vExpert and VMUG.dk extraordinaire has created a great video with VMworld 2018 tips from various Nordic VMworld-veterans, just in time for the event in Barcelona next week. Check it out! 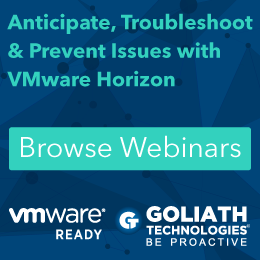 VMworld Europe 2018 is just over a week away, and I figured it would be time to announce some more details surrounding Headshot-as-a-Service. Since I have been unable to secure a permanent location for this at the event, I’ve decided to have it set up somewhere close to the Bloggers Lounge and vBrownbag in the Social Hub. VMUG Denmark yet again is arranging the Nordic VMUG Conference, this time in Copenhagen on January 31st 2019. The agenda is still a work in progress, and is not finalized, but I’ll be there! After decompressing for few days, I’m finally able to wrap my head around the Veeam Vanguard Summit 2018 in Prague. 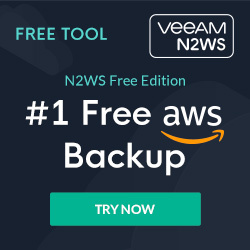 The Veeam team provided loads of great content for us Vanguards, both public, embargoed and NDA rated. Now that vSphere 6.7 Update 1 has been released, I jumped at upgrading one of my lab environments from 6.5 Update 2 (which was not a supported upgrade path until 6.7 Update 1), and I pretty much immediately ran into issues. For the first time since the Veeam Vanguard program was started, I’ll be able to join the Vanguard Summit! This event takes place next week (October 15th to 18th) in lovely Prague, Czechia. After playing around with Pi-Hole for a bit, and configuring some of my local clients to use it, I decided to go all in. I finally settled on an architecture and setup that looks like this. Pi-Hole is a nifty little software package that basically acts as a ad and tracking blocking server for your entire network. The installer silently fails on Ubuntu 18.04.1 LTS Bionic Beaver, since it can not install dependencies. That’s not good, but hey, there is an easy fix!